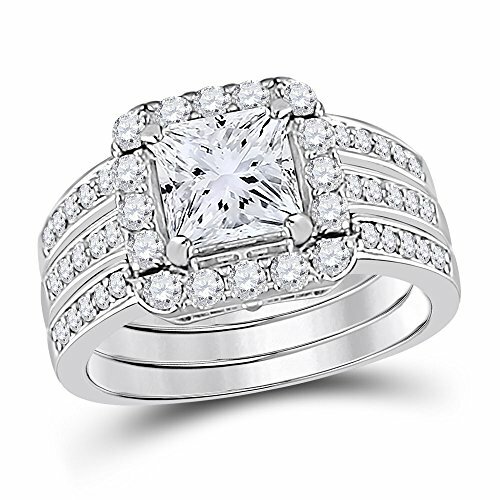 This beautiful 925 sterling silver ring will add a touch of elegance to any ensemble! Featuring a large square-cut cz stone as its centerpiece and smaller cz stones accented around the band. This ring will make the perfect addition to your ring collection. Use for various occasions: Weddings, Anniversaries, Engagements and anytime you feel like dressing elegant! If you have any questions about this product by Allyanna Gifts, contact us by completing and submitting the form below. If you are looking for a specif part number, please include it with your message.